Lucerne, 26 January 2018 – The Board of Directors at Emmi AG is proposing to elect Christina Johansson and Alexandra Post Quillet as its new members. They will replace Stephan Baer and Josef Schmidli, who are no longer standing. The Board of Directors is confident that both women would make an important contribution to shaping Emmi’s strategy and to ensuring the governance of the company. Christina Johansson and Alexandra Post Quillet are proven managers with international experience. As new members ofEmmi’s Board of Directors, they would add significant value to the Board. They have been nominated as successors to Stephan Baer and Josef Schmidli, who are no longer standing. 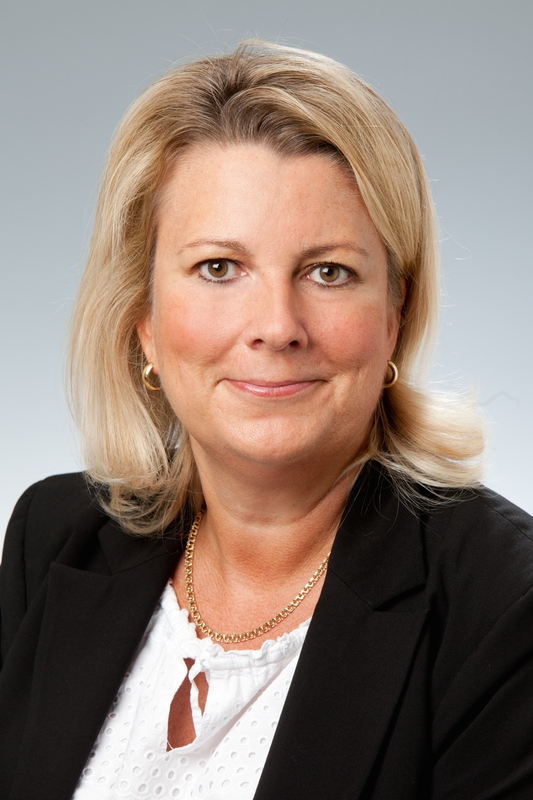 Christina Johansson has more than 20 years of international experience as a manager in the finance departments of listed companies – in the industrial, service, audit and consultancy sectors. 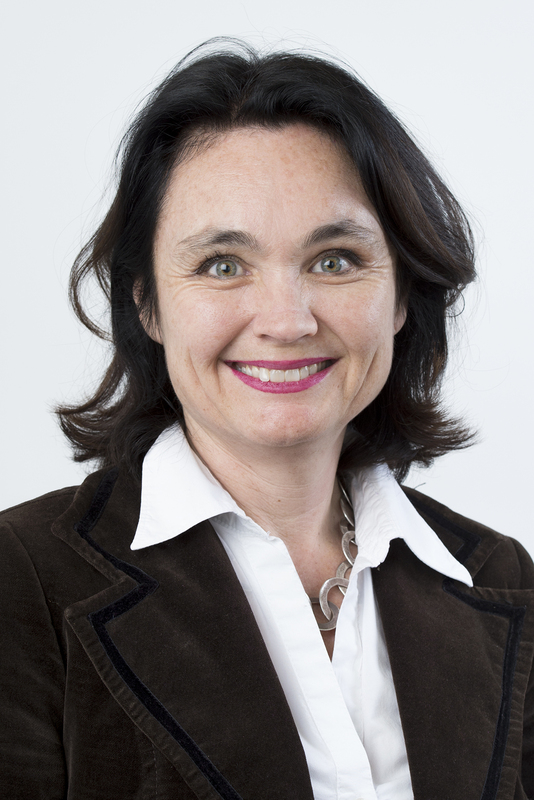 As CFO, she has managed companies with more than 11,000 staff and sales of CHF 2.5 billion. In addition, she has a proven record in the merger and acquisition of companies. Alexandra Post Quillet also has extensive international management experience across various different industries, which included more than a decade working at the consumer goods company Unilever. Her area of responsibility comprised various marketing and sales management functions in Vietnam and Poland. For the past 13 years, she has been a managing partner of the consulting company she co-founded. Stephan Baer and Josef Schmidli have supported Emmi in their respective 19 and 15 years on the Board of Directors. As established industry experts, they have not only contributed their expertise, but also put their heart and soul into the company. They have therefore played a significant role in the growth and success of Emmi. The Board of Directors would like to thank Stephan Baer and Josef Schmidli. The election will be held as part of the next Annual General Meeting of shareholders on 12 April 2018.